"After Mind Fuzz and Quarters I was starting to get over concept records. I wanted to make an album with a collection of short unrelated songs. I wanted to steer away from electric guitar music, which I feel like we’d explored pretty heavily on the last couple. So Paper Mache Dream Balloon, the concept-less concept album, got a concept. 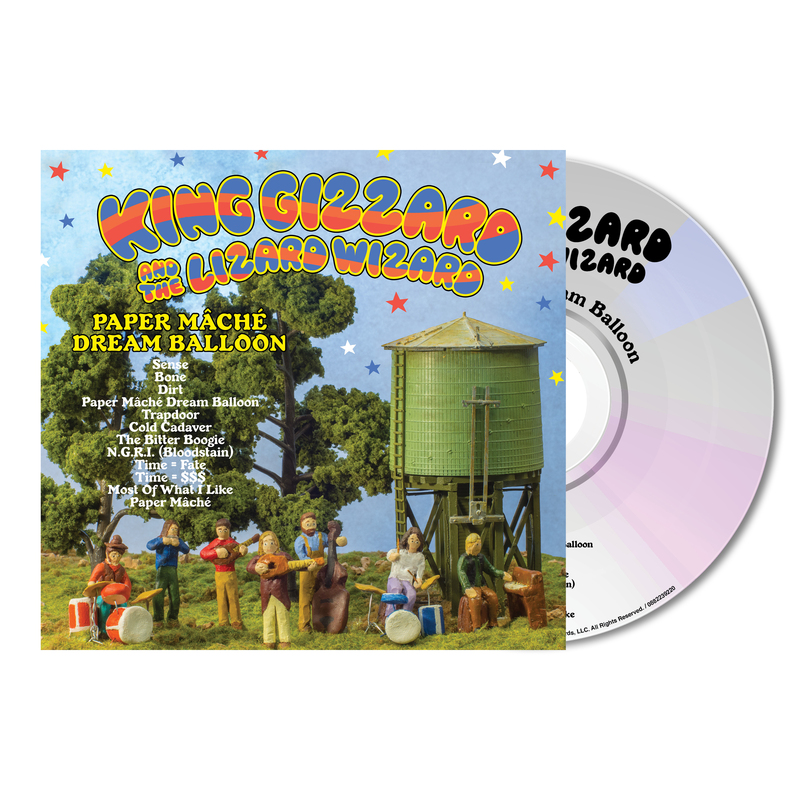 Fans of King Gizzard and the Lizard Wizard will not be disappointed by their latest release. Acoustic but definitely not quiet. The band effortlessly creates dreamy, catchy pop songs with plenty of hooks and great playing by everyone. Not to be missed!